Stations of the Cross every Friday after the 8:00am Mass through March 22nd. Fish Fry Season is here!!! Join us from 4:00-7:00pm every Friday in the Parish Hall, at 7240 Anna Avenue, for a delicious meal. See our “Fish Fry” page for the menu. Anointing of the Sick will be at the 4:00pm Mass on Saturday, March 9th. 40 Days for Life Prayer Vigil, being held on March 13th from 1:00-7:0pm is still looking for volunteers. Call Karen at 647-3107 if you are interested. The Sacrament of Reconciliation will be available March 25, 26 and 27 from 6:00-8:00pm in the Church. 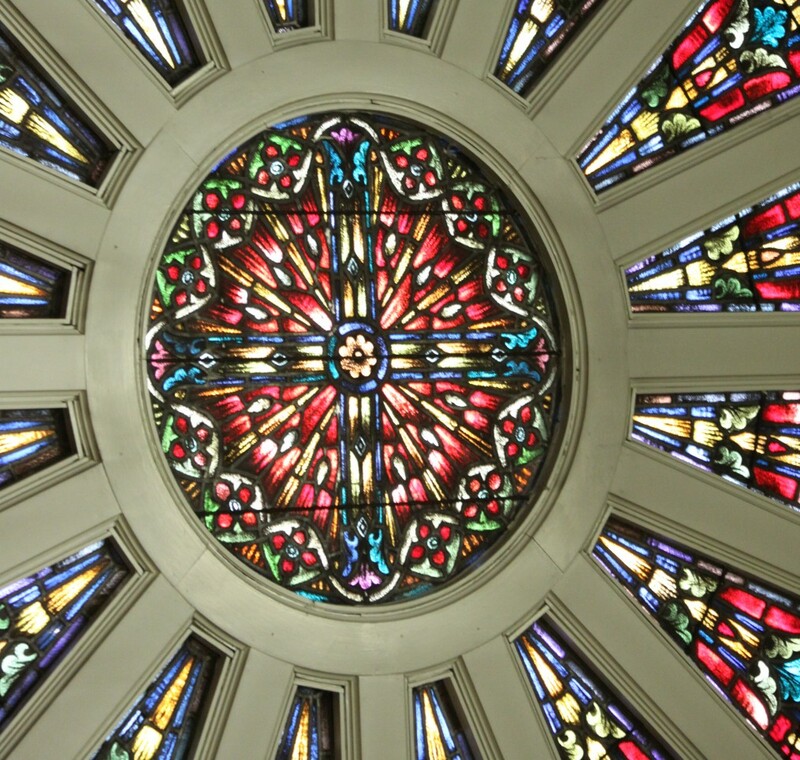 Morning Prayer will be held in lieu of Morning Mass on March 28, 29 and 30 at 8:00am. The Christian Passover Supper is at 5:45pm on Holy Thursday in the Parish Hall, with Holy Thursday Mass following at 7:30pm. Stations of the Cross will be held at 12:00pm on Good Friday and the Good Friday Service will be held at 7:30pm. Decorate the Church for Easter with us on Saturday, March 30th at 9:00am. Easter Vigil Mass will be held on March 30th at 8:15pm with a reception for our Catechumens immediately following in the Rectory. Easter Sunday Mass will be held on March 31st at 9:30am with an Easter Egg Hunt immediately following Mass. Looking ahead to April…..all IC Volunteers who have not previously been trained should plan on attending the Protecting God’s Children class on April 4th at 7:00pm in the LaSalette Room.